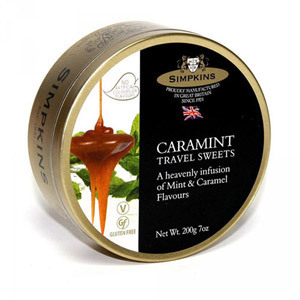 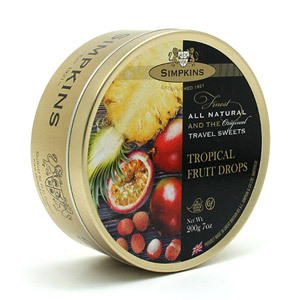 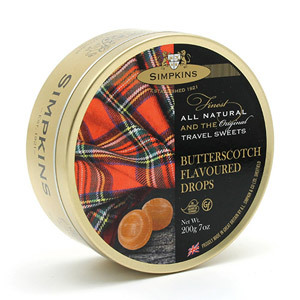 Simpkins are the proud purveyors of the world's finest travel sweets. 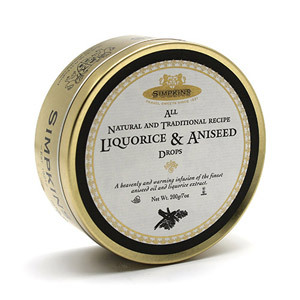 Manufactured in Sheffield since 1921, these traditional English confectionery items contain only the finest natural ingredients to ensure a mouth-watering taste sensation. 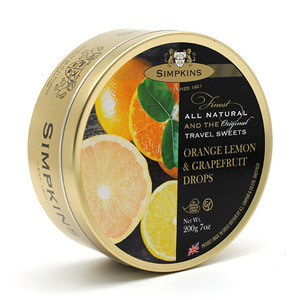 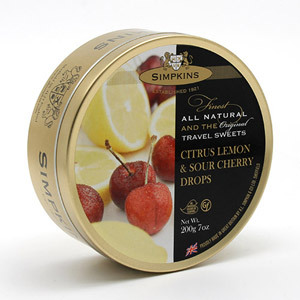 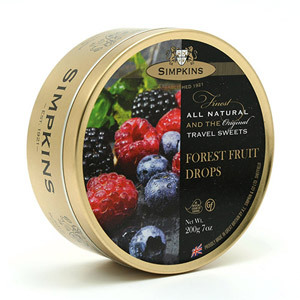 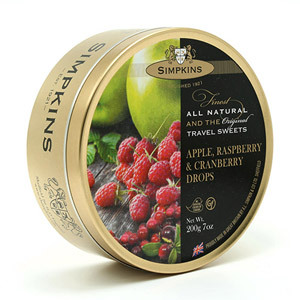 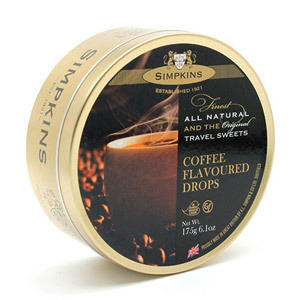 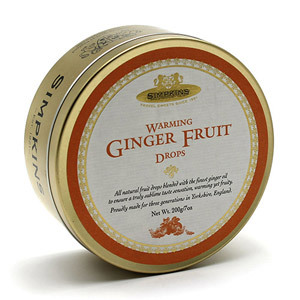 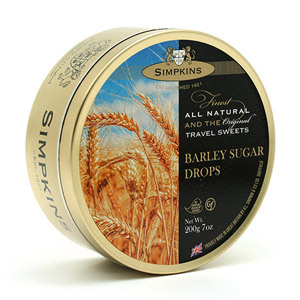 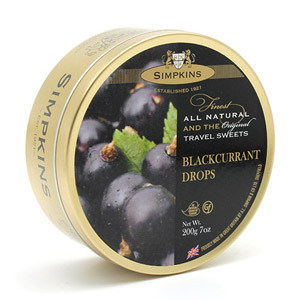 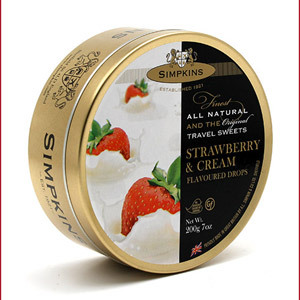 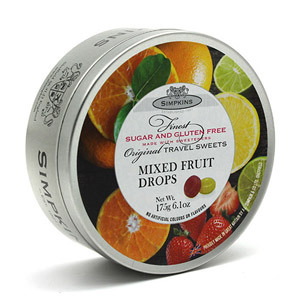 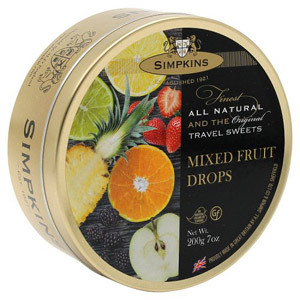 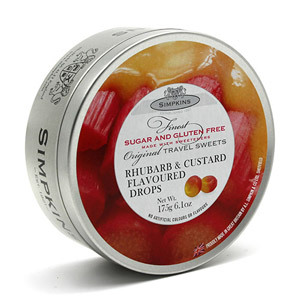 Our range of Simpkins Sweets features all of their classics, including Blackcurrant Drops, and Mixed Mint Drops, and - the daddy of them all - Barley Sugar Drops.